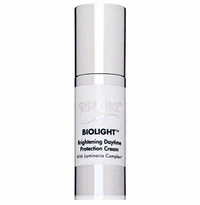 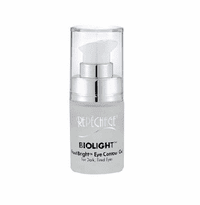 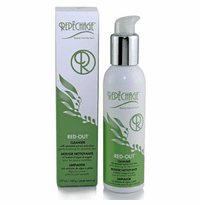 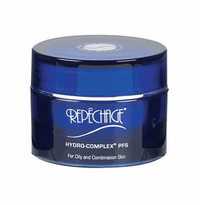 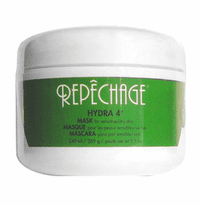 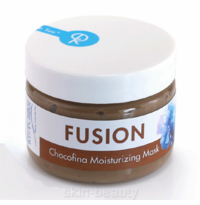 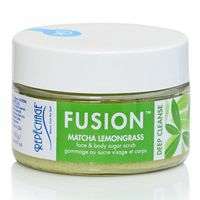 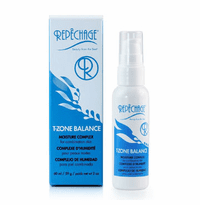 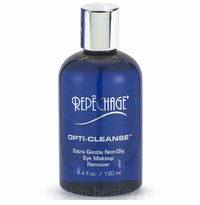 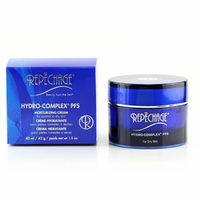 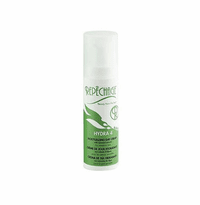 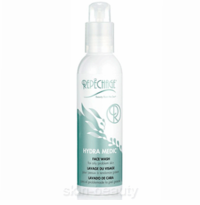 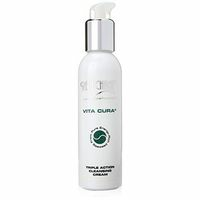 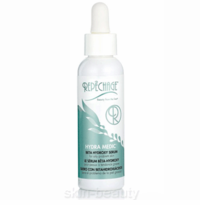 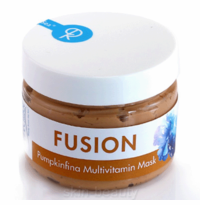 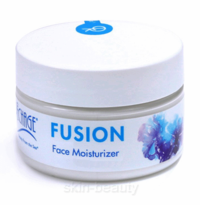 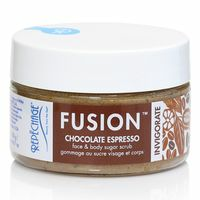 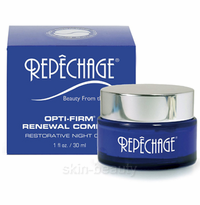 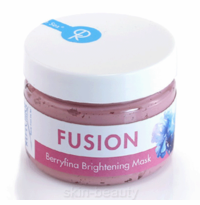 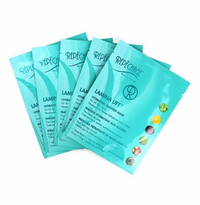 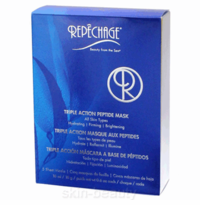 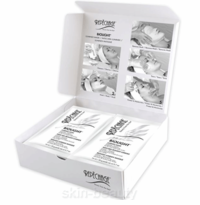 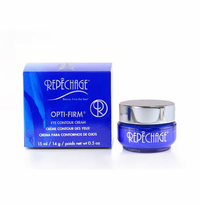 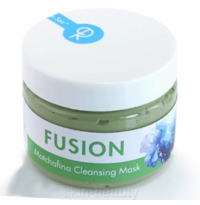 Best selection on Repechage Skin Care Products. 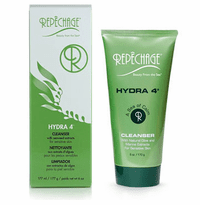 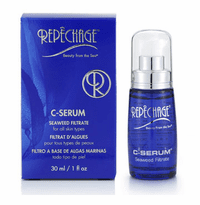 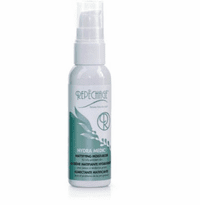 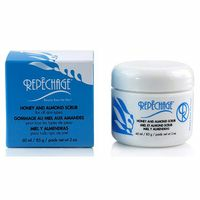 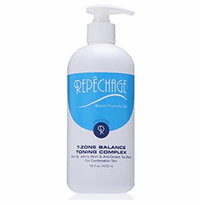 Receive coupons for Repechage Best Sellers. 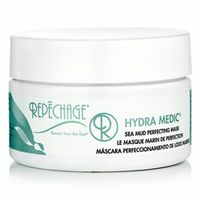 Join Repechage Mailing list for promotional offers. 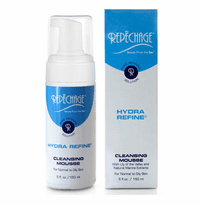 Repechage skin care products have been around since 1980. 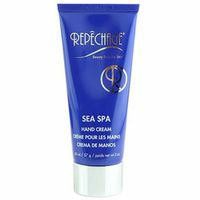 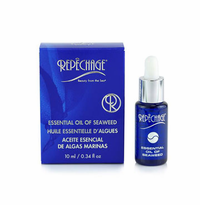 Repechage skin care products are based on the nutrient-rich seaweed plant to address intensive anti-aging, sensitive, dry, oily and combination skin conditions, anti-acne, intensive anti-cellulite, daily body care and hand and foot care. 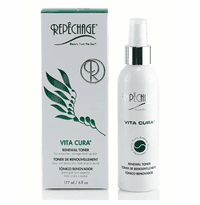 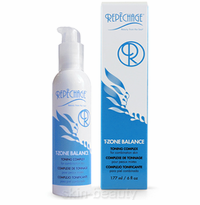 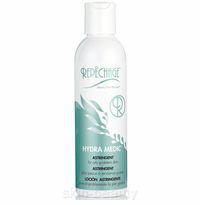 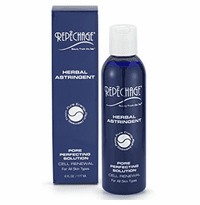 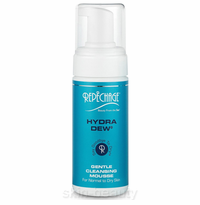 Repechage skin care products gently and effectively treats all skin conditions for healthier and glowing skin.